We offer a wide range of portable coolroom sizes to suit your event and budget. 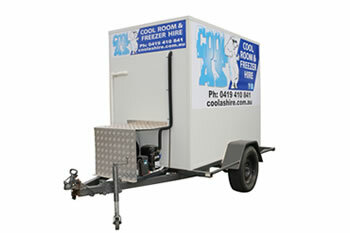 Reliable and cost-effective mobile freezer rooms delivered throughout Melbourne. 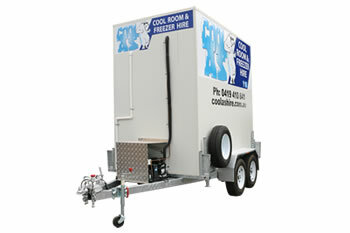 24 hour delivery of mobile coolrooms and freezer rooms to your business. We provide competitive industry short and long term pricing. All of our mobile coolrooms and freezer rooms are HACCP and Building Code of Australia (BCA) Clause G1.2 compliant. Emergency 24 hour delivery available in Melbourne on request. 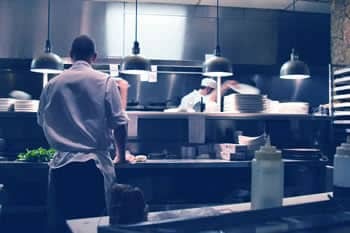 Looking for Refrigeration, Coolroom and Freezer Repairs and Service in Melbourne?